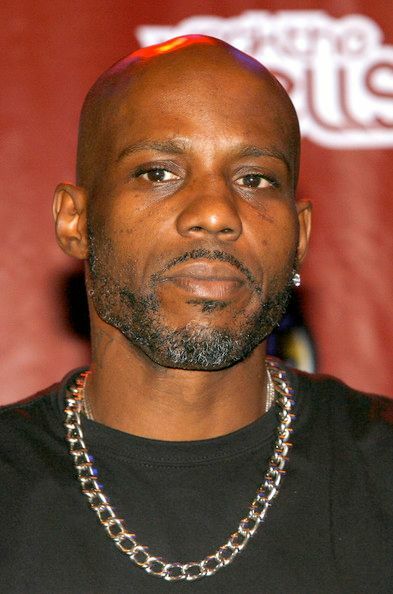 DMX is in trouble with Uncle Sam and they’re coming down hard on the NYC rapper. The IRS has hit X with 14 counts of tax evasion after he had been ducking them for years. And he has reportedly surrendered to authorities. According to TMZ, the “No Sunshine” rapper owes $1.7 million in back taxes after concealing his income for several years. Apparently, X has been raking in cash from his hit singles in the 2000s, but tried to hide whatever earnings he had coming in. So how did he do it? He stopped using his personal bank accounts and used other people’s accounts (like business managers) and lived mostly on cash. Lord X. With the 14 tax evasion counts, X could face up to 44 years maximum. Sheesh! NYC Personality Taxstone – real name Daryl Campbell – just had his charges upped in that Irving Plaza shooting. Back in February, he was brought up on gun charges. Now, he’s facing murder charges! 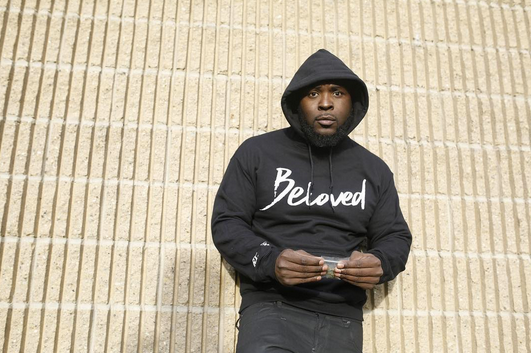 According to the NY Daily News, Taxstone was charged with murder, attempted murder, assault, and weapons charges in Manhattan Supreme Court and is being held without bail. You’ll recall, Troy Ave’s bodyguard/friend, Ronald McPhatter, was killed in the crossfire at Irving Plaza at a T.I. concert in May 2016. Troy Ave has also been brought up on charges, which include attempted murder and weapons possession. 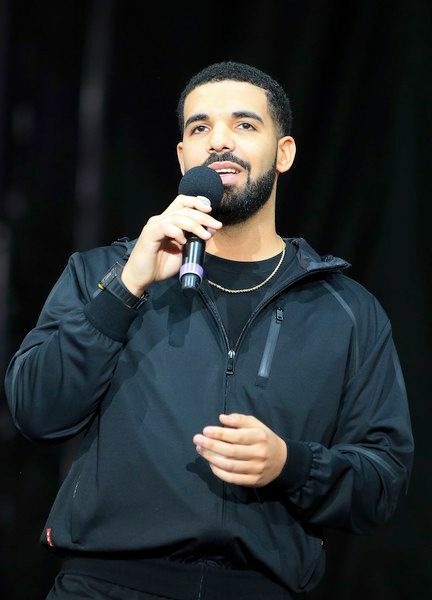 A man was arrested for trespassing in Drake’s backyard at his Hidden Hills mansion Thursday night. It’s reported a security guard saw the man and ordered him to leave. When the man got aggressive, the security guard called the cops and he was arrested. NEXT: Kids' Choice Sports! Russell Wilson Bonds With EVERYBODY (Including Future Zahir) + Simone Biles, Michael Strahan, Kevin Durant & More Survive the Slime!